Bún Mì Vietnamese Grill is set to open its Midtown doors May 21, 2018, according to a press release Tuesday. The fast-casual eatery is situated on the ground-level of the Aramore Condos, at 2227 Peachtree Road NE, in South Buckhead. 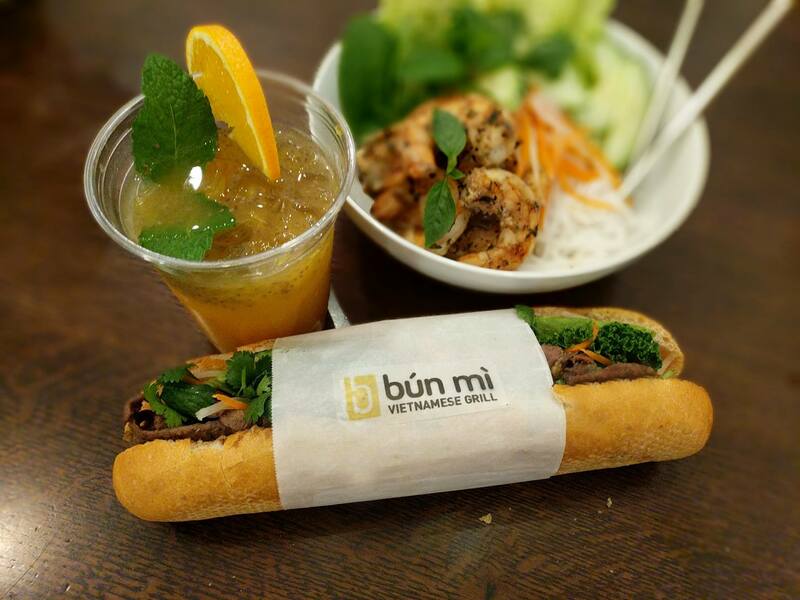 Bún Mì gets its name from "a play on the sandwich 'bánh mì' and 'bún' which is a Vietnamese vermicelli noodle dish served cold, or with hot broth, or in our case, grilled meats." "Our restaurant is an eclectic mix of old world and new, and of modern and traditional," a company spokesperson in an email told What Now Atlanta. "We reinvented the classic sit-down Vietnamese vermicelli dish 'bun' and the rising fast-food trend of the Vietnamese sandwich 'banh mi' and adapted for the age of the eco-friendly and health-conscious consumer." 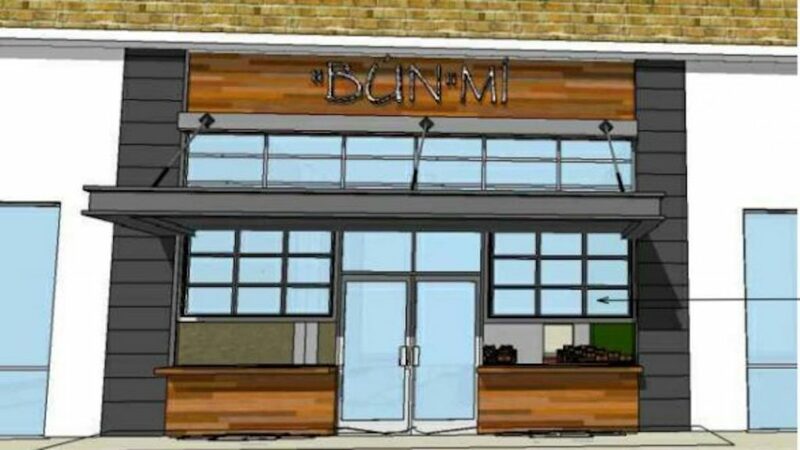 Bún Mì will serve a "reinvented" bánh mì sandwich to "adapt to modern tastes." Think better cuts of meat, wild-caught Gulf shrimp, and bigger, heartier portions; while staying true to the dish's authentic flavors. "We have a pledge of responsibility and sustainability. Most of our products are biodegradable and a portion of our proceeds will go towards environmental preservation causes. As much as we can, we try to locally source our ingredients." The drink menu will offer "exotic flavors" such as "fresh-pressed sugar cane juice and orange passionfruit juice." The restaurant is owned by two couples—Sang Ho and Thao Dinh, and Cuong Bui and Truc Mai—who have "been friends for decades." "Our owners come from corporate and culinary backgrounds and were all refugee and immigrants from Vietnam. We’ve worked hard to achieve the American Dream and excited for the opportunity to share so many delicious hidden gems of our cuisine." string(41) "2277 Peachtree Road NE, Atlanta, GA 30309"